Fitted to the roof edge, this trim prevents water run off. 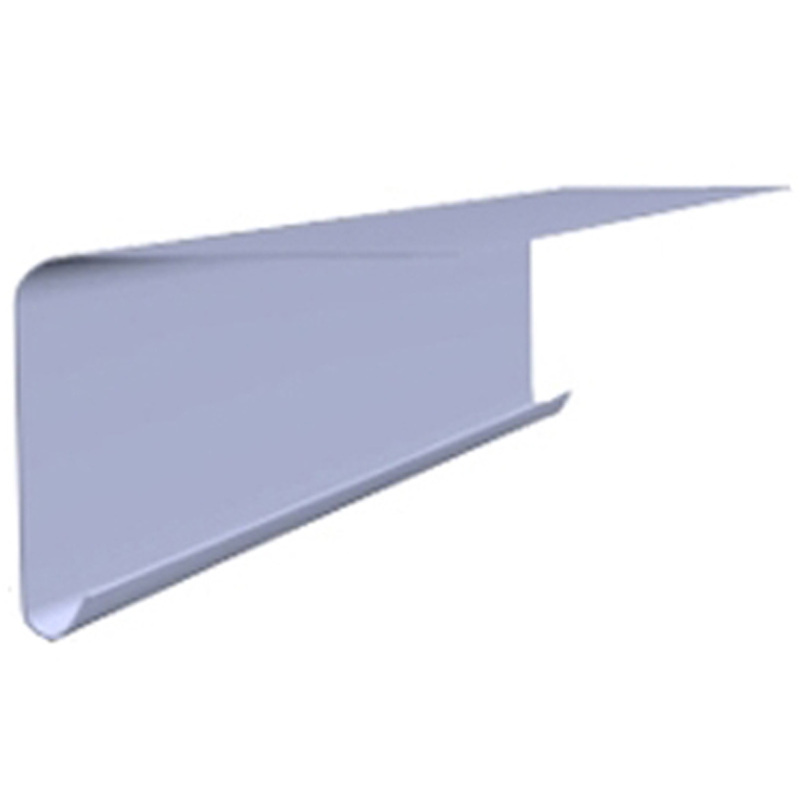 This trim is compatible with the A200 Drip Roofing Trim. The B300 Roof Trim for Fibreglass Roofing is fitted to the edge of the flat roof to prevent water run-off. The depth of this drip matches the A250 Drip Trim. This trim is also compatible with the C1, C2 and C4 corner trims.